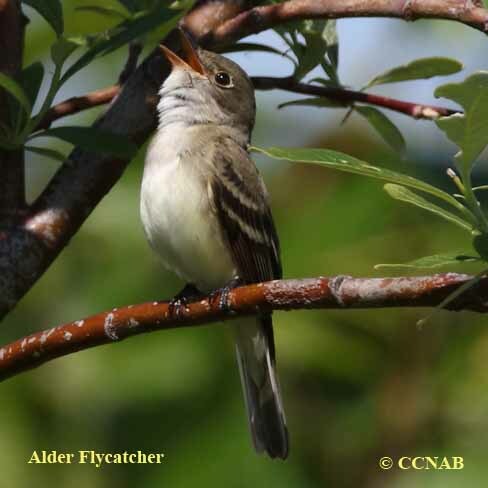 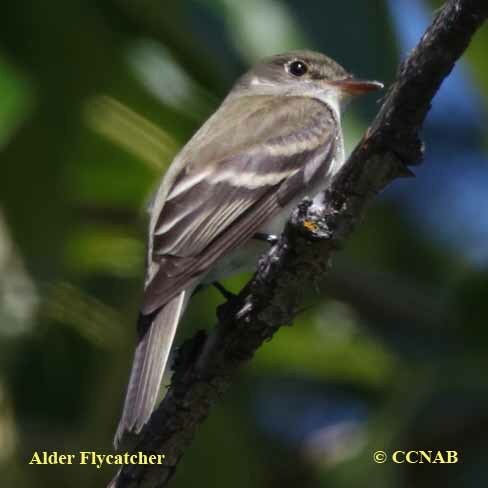 Distribution: The Alder Flycatcher is another member of the Empidonax family. 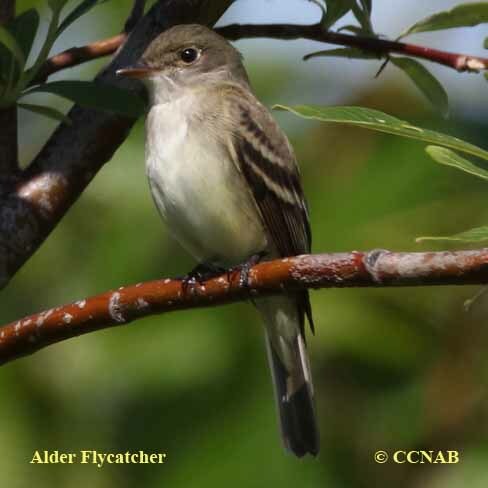 It is often confused with the Willow Flycatcher as it looks quite similar. 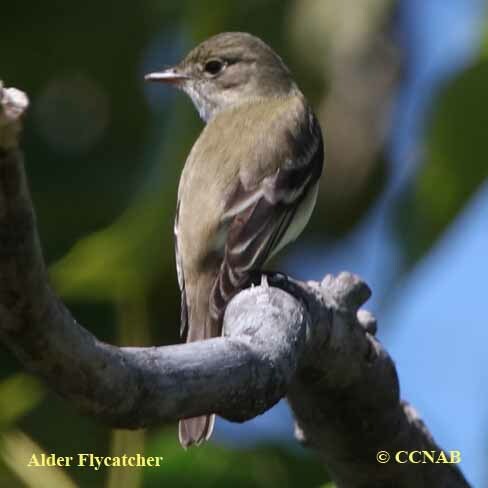 Found all over the island of Newfoundland and the eastern coast of Quebec's mid-north, through James Bay up into the Northwest and Yukon Territories and Alaska. 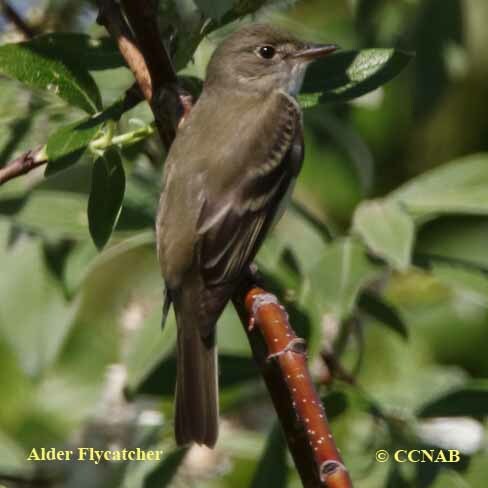 Through the northern regions of British Columbia. 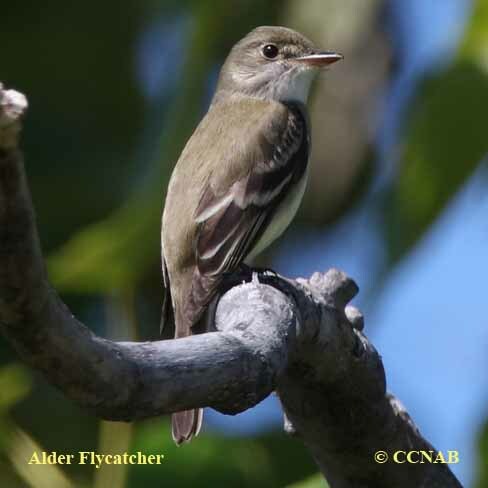 It is also found in all of the prairie provinces into the states below the Great Lakes, east to the North Carolina coast and north into Nova Scotia.